One of our favorite festivals of the year is approaching fast! 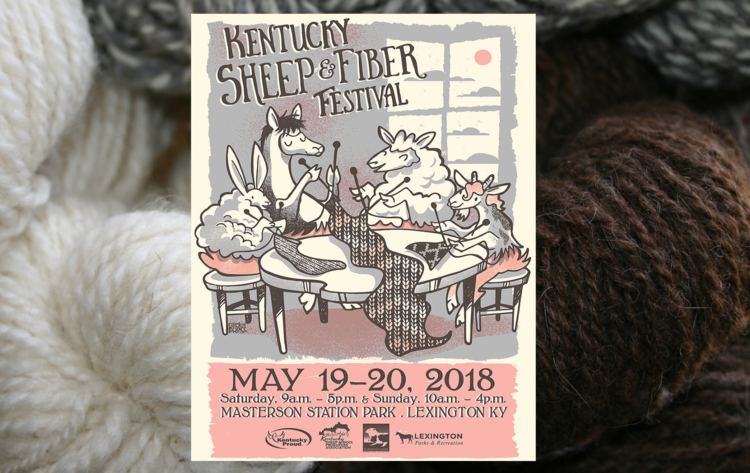 The Kentucky Sheep and Fiber Festival will be May 19th and 20th at the Masterson Station Park in Lexington, KY. The festival has classes, competitions, and of course shopping! The Woolery will have a large booth set up with wheels, fiber processing equipment and other fiber goodies for you to try out. We will also have a special guest with us! Deb Essen of DJE Handwovens will be teaching classes at the Festival on Saturday and then hanging out in The Woolery booth all day on Sunday. She lives, weaves, and runs her business in Bitterroot Valley, nestled in the Rocky Mountains of Western Montana. 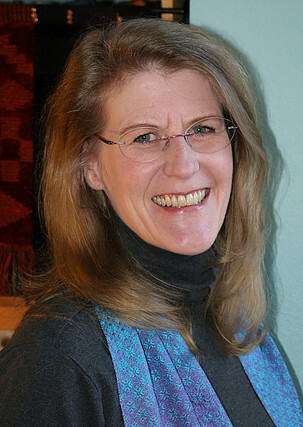 Deb completed HGA's Certificate of Excellence, Level 1 (2004) and is and inducted member of the Montana Circle of American Masters in Folk and Traditional Arts (2011). Her passion is teaching the wonders of weaving. Deb creates some of our favorite kits for handweavers (like the Zoom Loom Swatch Critters!). 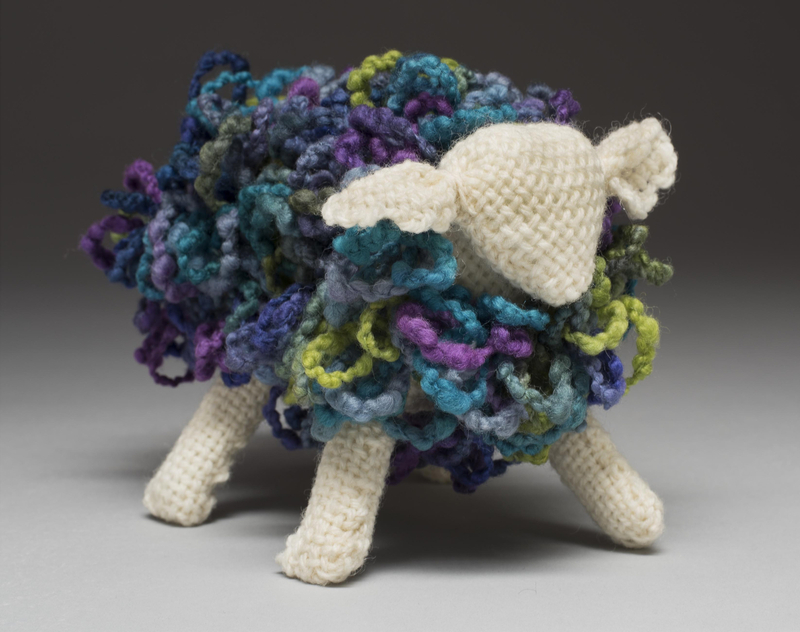 Come meet her and learn from a master of weaving! 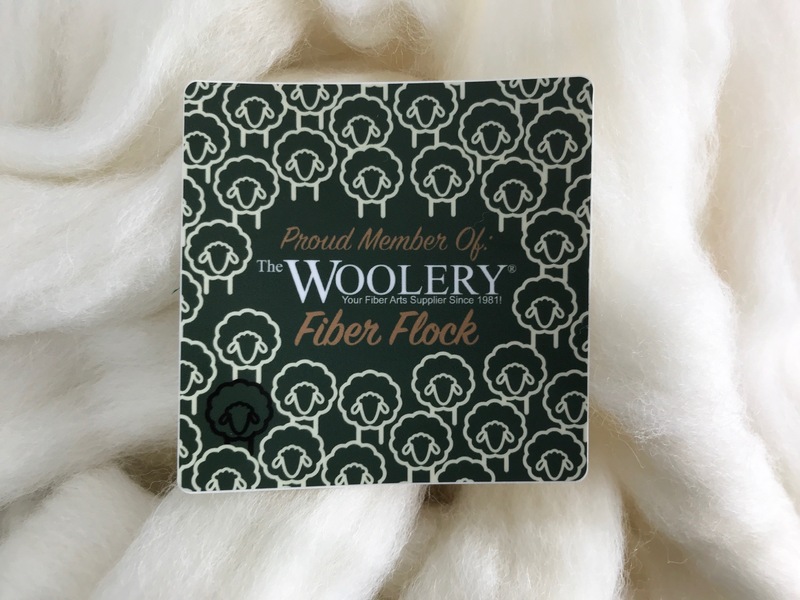 If you swing by our booth you'll also find some fantastic show only specials and we'll have these adorable "Proud Member of The Woolery Fiber Flock" stickers on hand so you can show your Woolery pride! They're nice vinyl stickers so they are really durable and great for sticking on water bottles, laptops, or wherever you need some Woolery swag. If you don't already follow us on Instagram, now would be a good time to get on that. We may or may not be giving away some prizes at the show, but you have to follow us to find out about them! Also a quick reminder that because we will all be having fun at the Festival, our shop will be closed on Saturday May 19th!